When there is limited space available indoors, you have to think outside the box (or building in this case) in order to add extra storage capacity. 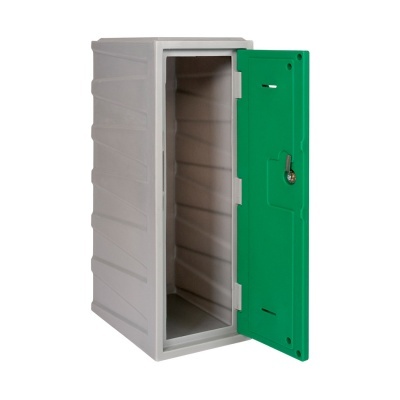 This is where our range of outdoor and weatherproof lockers come in - suddenly empty spaces can be seen as new and practical storage areas that everyone can benefit from. 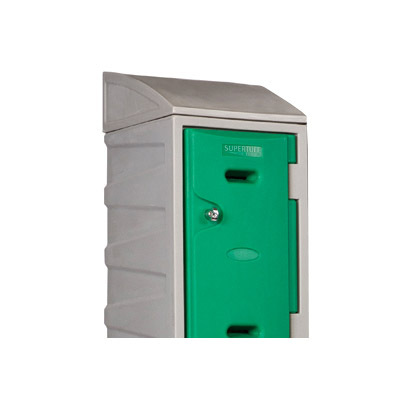 There are a number of options available for installing outdoor lockers, you can buy fully weatherproof units that have waterproof door seals which can withstand the elements directly or you can choose protected lockers that will not rust outdoors but require a canopy to remain completely dry. 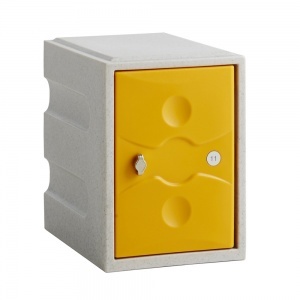 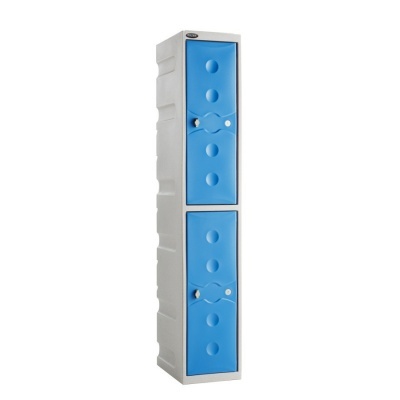 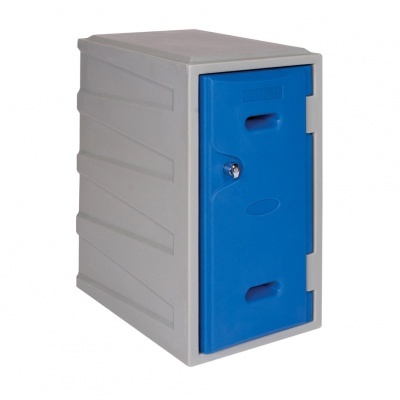 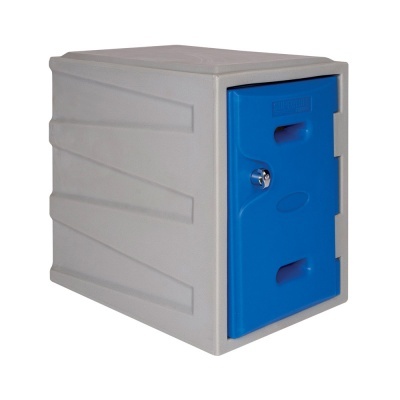 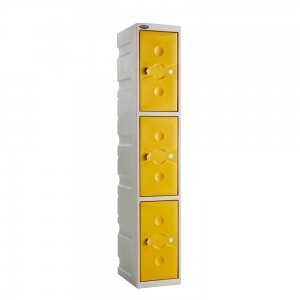 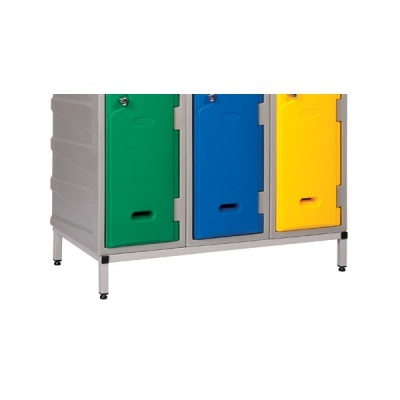 Whichever style of outside locker solution that you choose, you can trust that each product is of the highest quality giving a long service life. 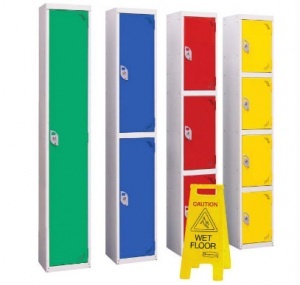 If you have any questions or if you would like a bespoke quotation for your project please get in touch.